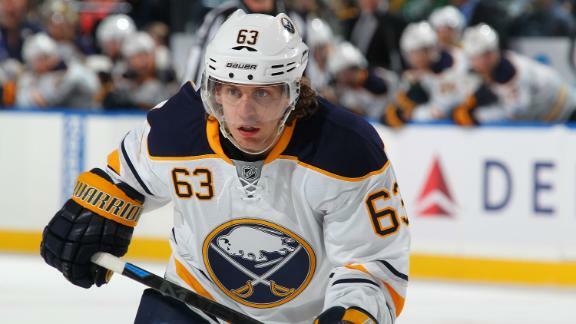 Free-agent forward Tyler Ennis has signed a one-year, $650,000 deal with the Toronto Maple Leafs a week after having the final year of his contract bought out by the Minnesota Wild. 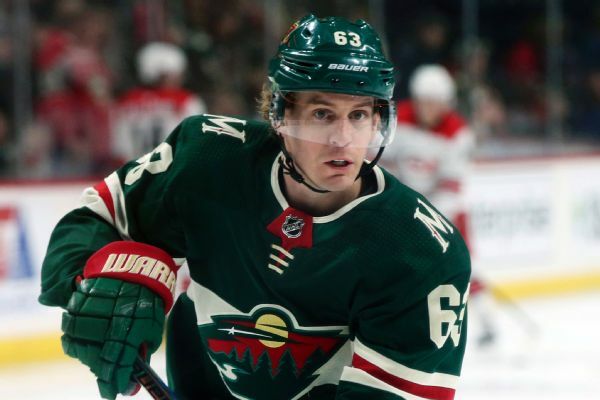 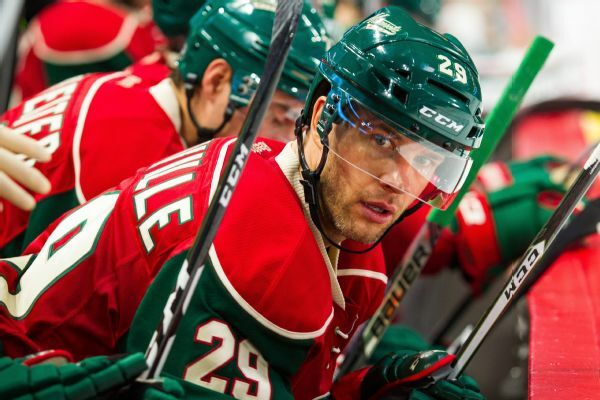 A person with direct knowledge of the move says Minnesota Wild forward Tyler Ennis and Montreal Canadiens goaltender Steve Mason have been placed on buyout waivers. 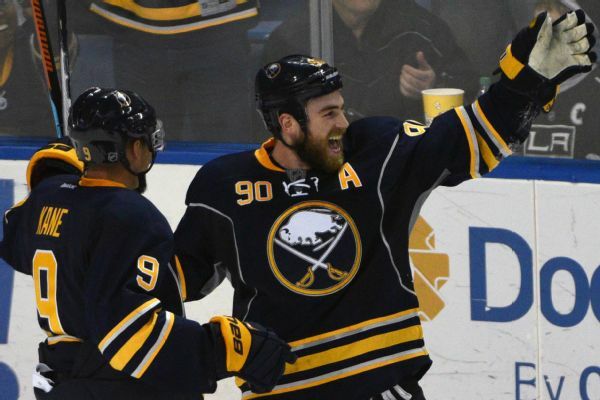 Sabres forward Ryan O'Reilly is out indefinitely after undergoing an emergency appendectomy. 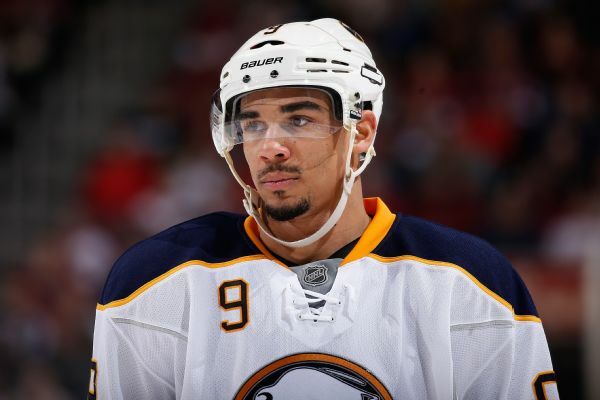 Sabres forward Evander Kane is set to return after missing 11 games with broken ribs, and center Jack Eichel, with a sprained ankle, might soon be cleared. 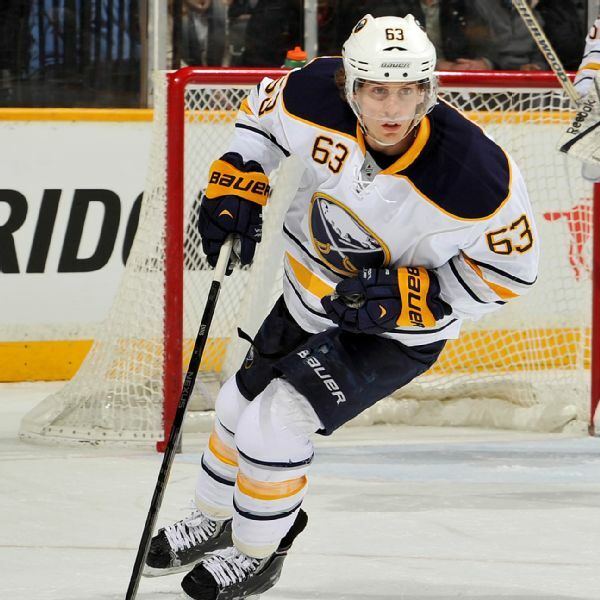 Sabres center Tyler Ennis was grateful for the chance to return to the ice for practice Thursday, after enduring several difficult months of recovery from the effects of a concussion. 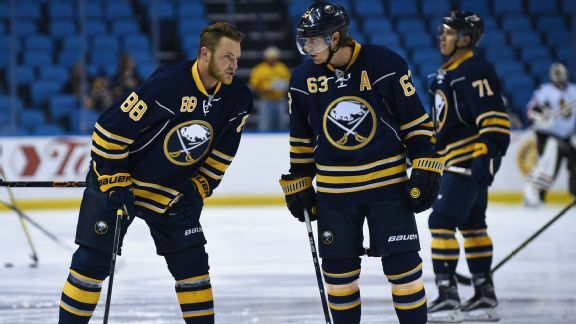 Buffalo could unload some veterans by Feb. 29, and Tampa is getting a lot of interest in Jonathan Drouin. 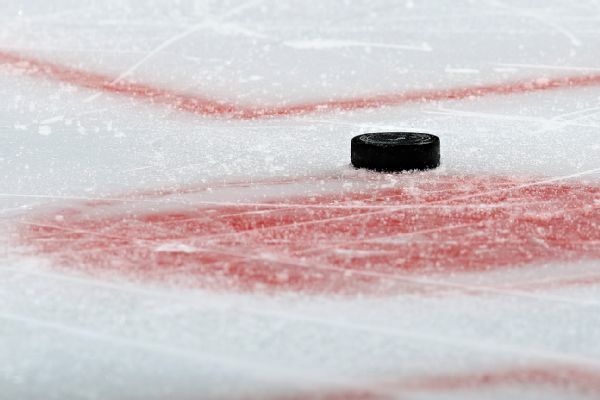 Pierre LeBrun has all the latest. 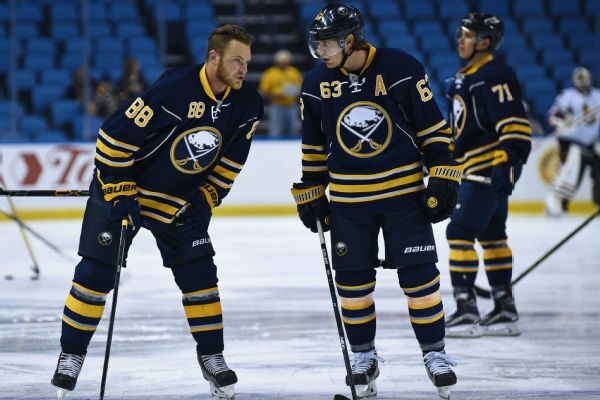 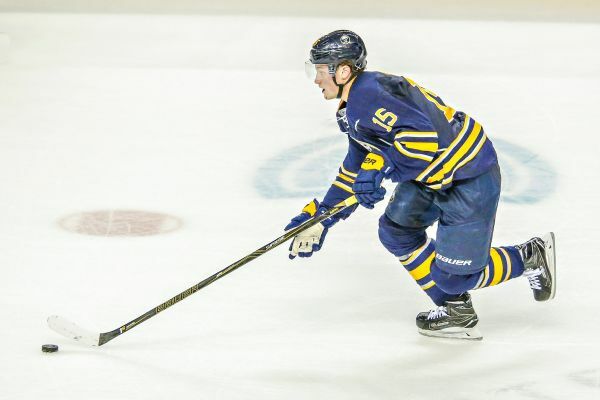 Scott Burnside speaks with Sabres forward Tyler Ennis about the vibe at training camp and the enthusiasm around the team given the drafting of Jack Eichel, other acquisitions and new coach Dan Bylsma.